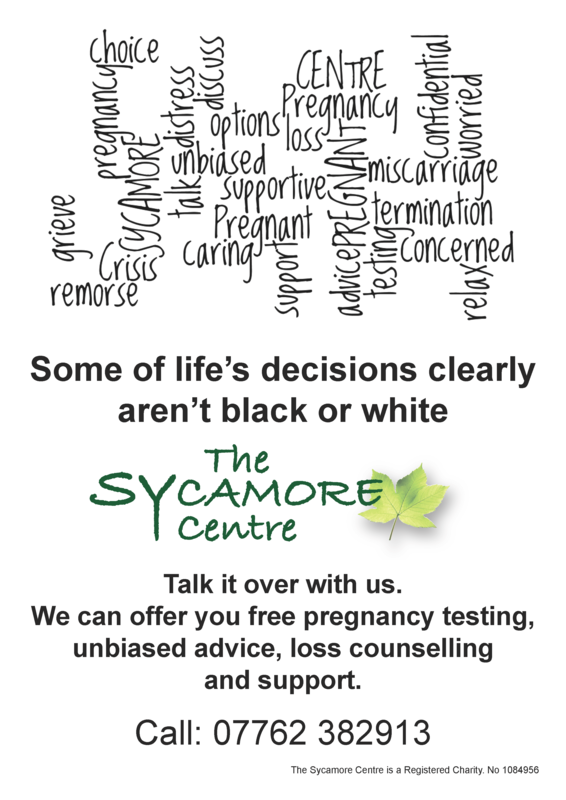 When pregnancy crisis charity the Sycamore Centre needed to receive advice instead of providing it they turned to Eyeball. With a low fixed budget they wanted a new logo, information posters, stationery, business cards and sign artwork designed ready for an office relocation. The only stipulations were that the new logo had to use the same colours as the old, include a sycamore leaf and have a 'friendly' font. We saw the chance to shine and agreed to help, matching their budget £ for £. Once we had designed the new logo and had it approved the rest of the work was quick to follow on brief, on time and on budget. 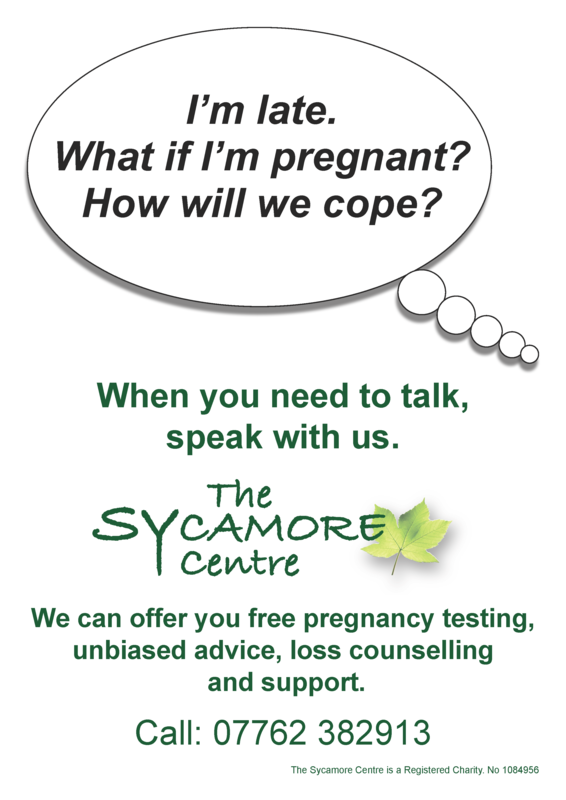 We saved time and money for The Sycamore Centre by digitally printing their cards and stationery in-house. If you are a Registered Charity and working on a fixed budget we would be pleased to assist you also. just get in touch.